If you want to browse the web privately while your data is not remembered by your browser, it’s always a good idea to use incognito browsing. Why should you browse incognito? Browsing on the web will leave your online activity visible to the websites that you visit, to your ISP and your government. While with incognito browsing, your browser won’t save your browsing history, cookies and data. 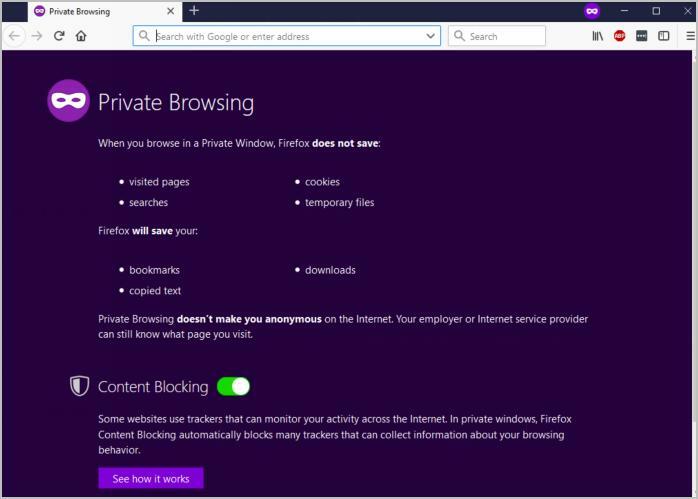 However, the drawbacks are the incognito browsing won’t work if you create a bookmark in your browser or download something from your browser, and your activity is still visible to your ISP and the government. If you want a thorough encrypted and safe browsing, you should use a VPN. 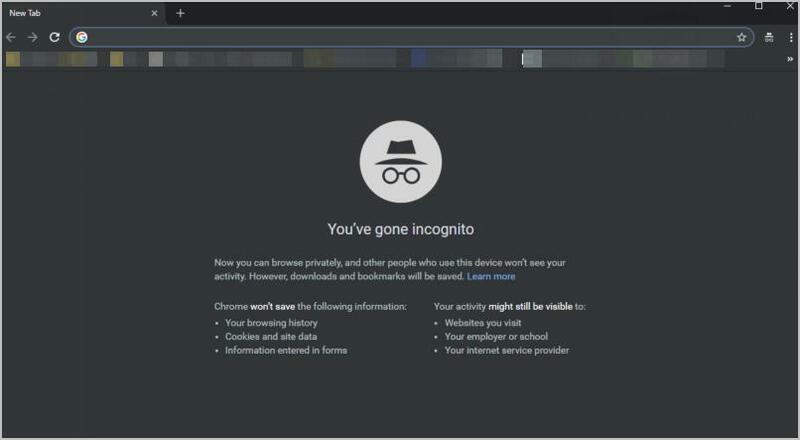 Google Chrome highly values user privacy, and so the Incognito Mode is built in the Chrome browser, and you can open the incognito browsing on your computer, tablet, and mobile phones. Open Google Chrome in your device. Click the three dots on the upper right corner. Click New incognito window. Or you cab press Ctrl + Shift + N keys at the same time on your keyboard. Then it’ll open the Incognito Mode and you can browse incognito. If you want to stop the incognito browsing, just click to close the incognito window(s) and that’s it. 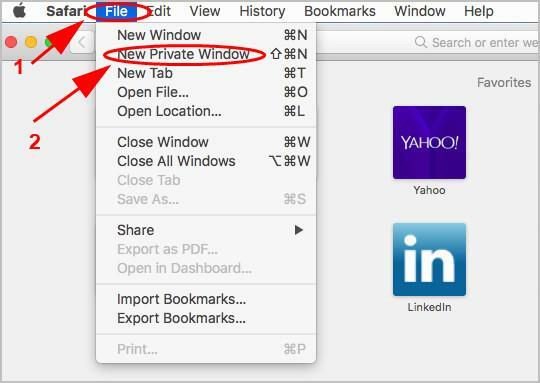 If you’re using Firefox for browsing on web, follow these steps to open the Private Window and browse incognito. Open Firefox in your device. Click New Private Window. Or you can press the Ctrl + Shift + P keys at the same time on your keyboard. It’ll open the Privacy mode in a new tab. Then you can browse anonymously. 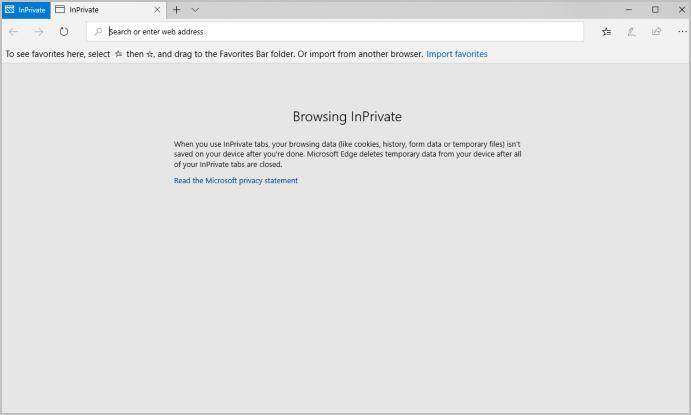 Microsoft Edge provides the InPrivate window for you to browse incognito. 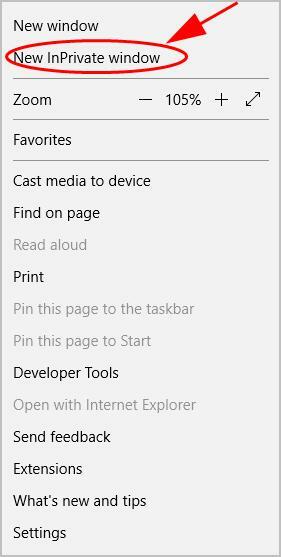 Open Microsoft Edge in your device. Click New InPrivate window. It’ll open the privacy mode. Now you can browse anonymously. Open Safari in your device. 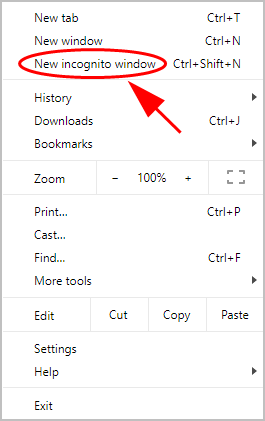 Click File from the menu on the top, then click New Private Window. Then a new window will pop up and you can browse incognito in the new private window. As you should know, incognito browsing can only stop your website remembering your online browsing history and cookies, but your online activities are still visible to the websites and your ISP. So if you want a complete anonymous browsing, you should use a Virtual Private Network (VPN). The VPN is the most convenient and secure way to do the anonymous browsing on Web. VPN enables you to get secure and private access to the Internet, and it protects all your browsing data, including your browsing cache and your location from being tracked. So you can use a VPN before browsing anonymously. Just search the VPN on the Internet to install it in your device. If you don’t have the time or patience, you can use NordVPN. 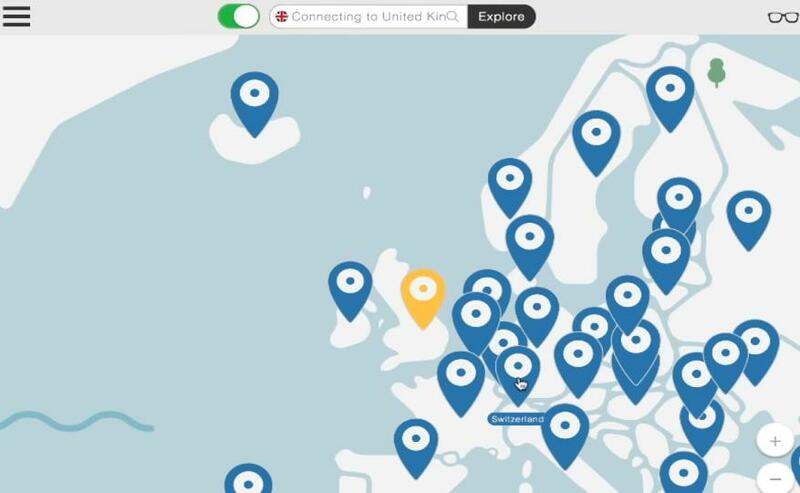 NordVPN helps you bypass geo-restrictions to access all web sources, keep you protected from snooping eyes, and secure your data to keep your online activity private. It’s safe and easy to use! Download NordVPN in your device (available on Windows, Mac, iOS, Android and Linux). You can get up to 75% OFF. All Set! 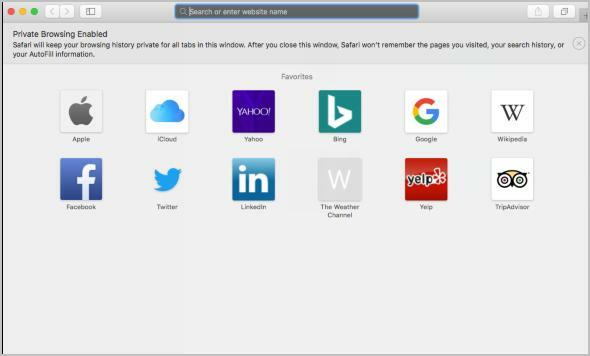 Now you can start browsing incognito and safely! Easy and fast, isn’t it? !